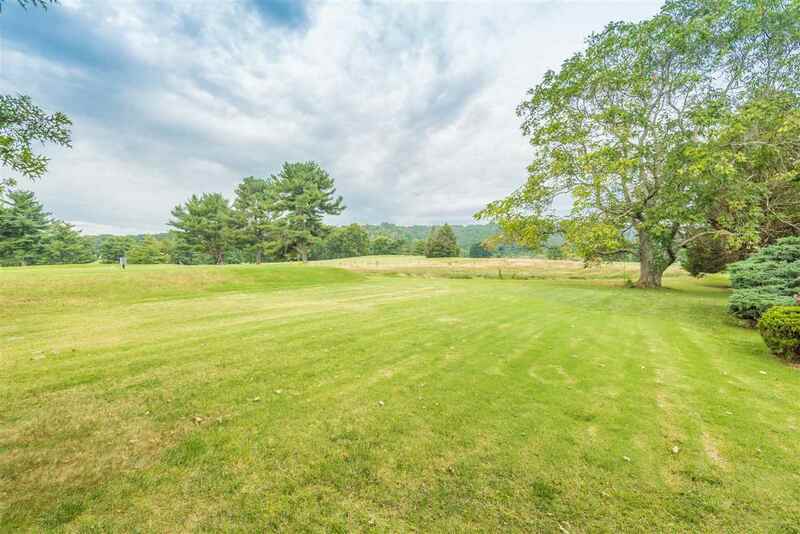 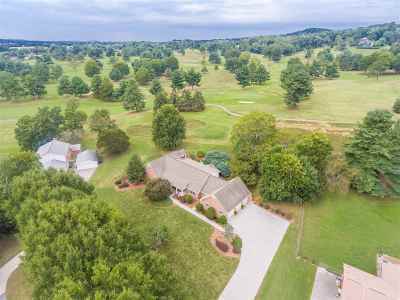 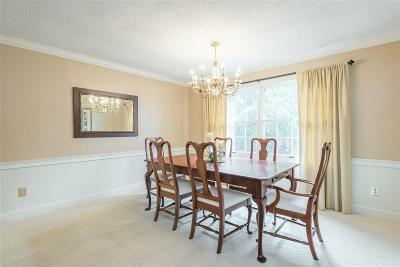 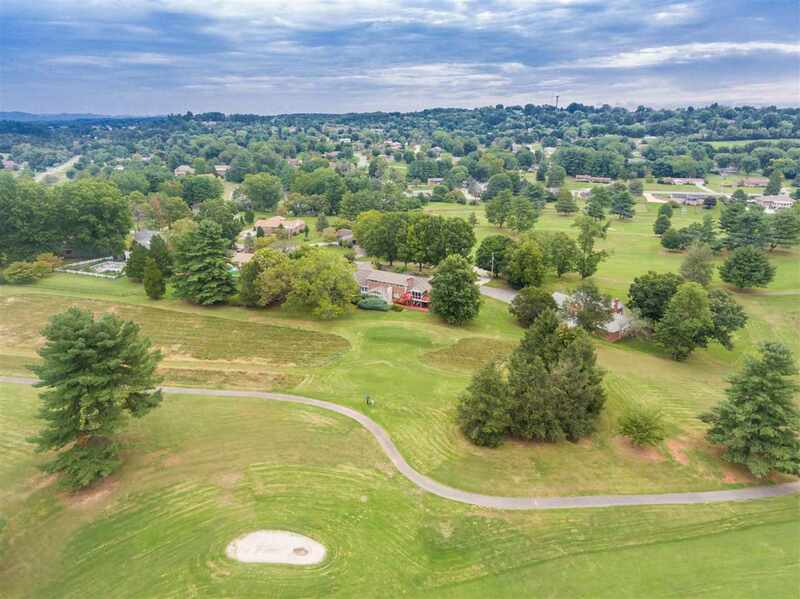 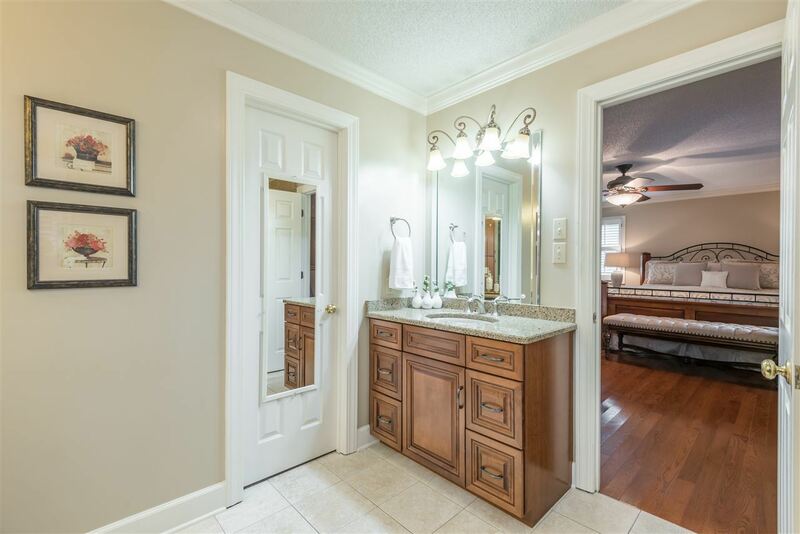 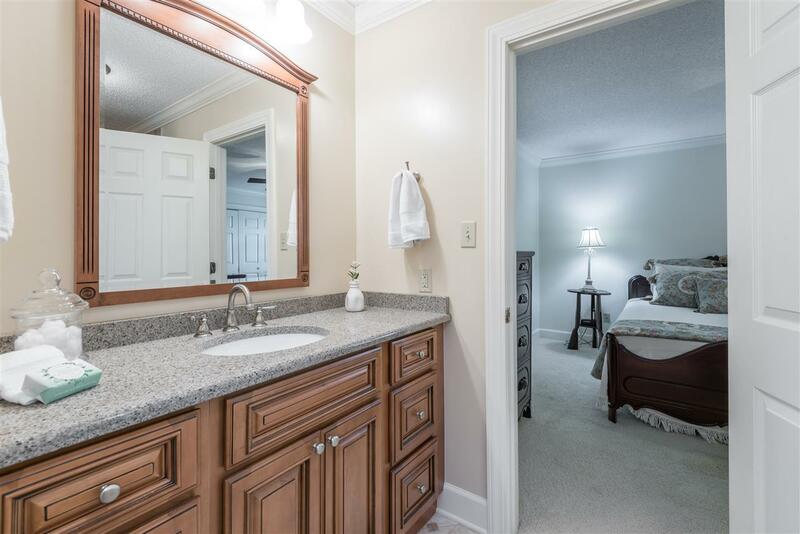 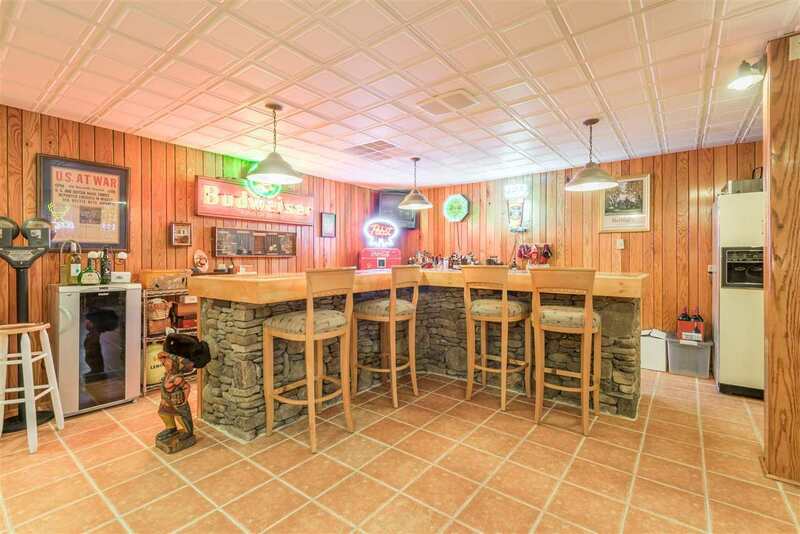 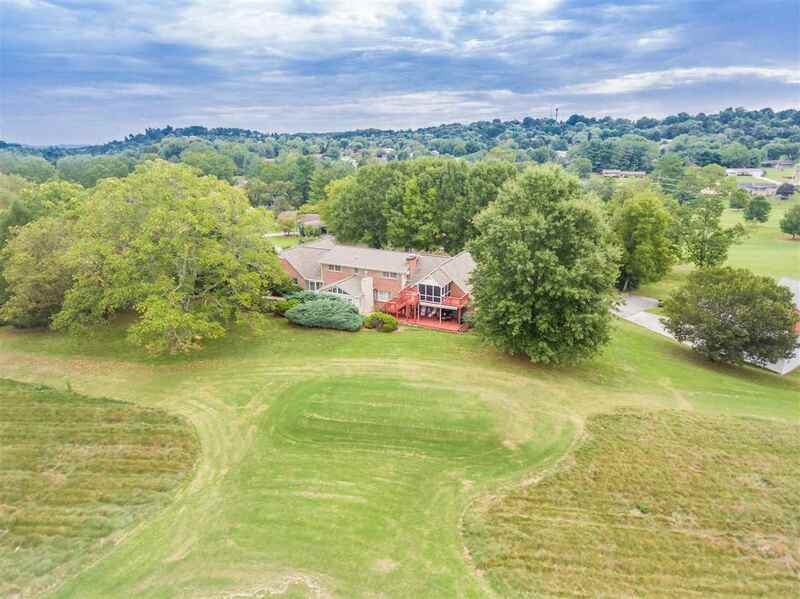 Entertainers delight located on The Country Club golf course! 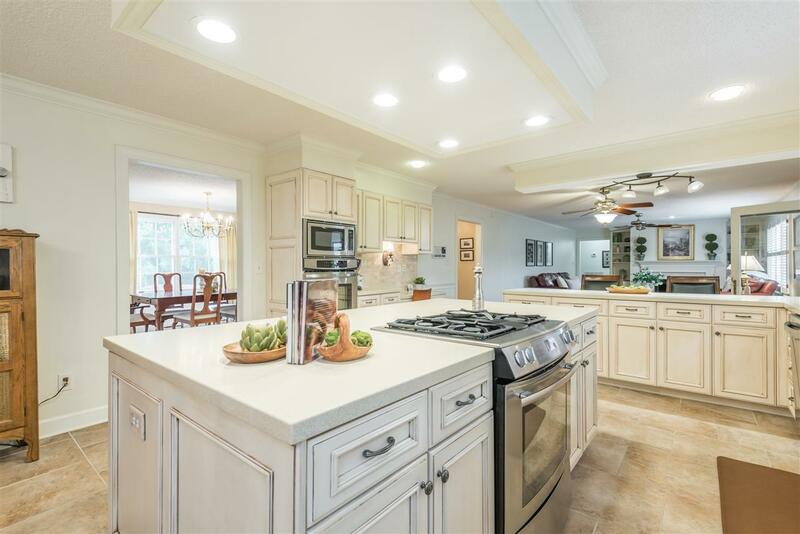 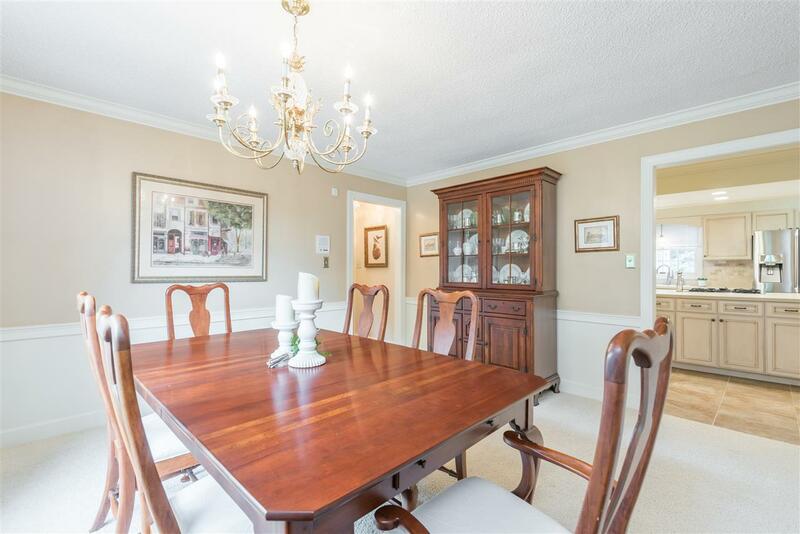 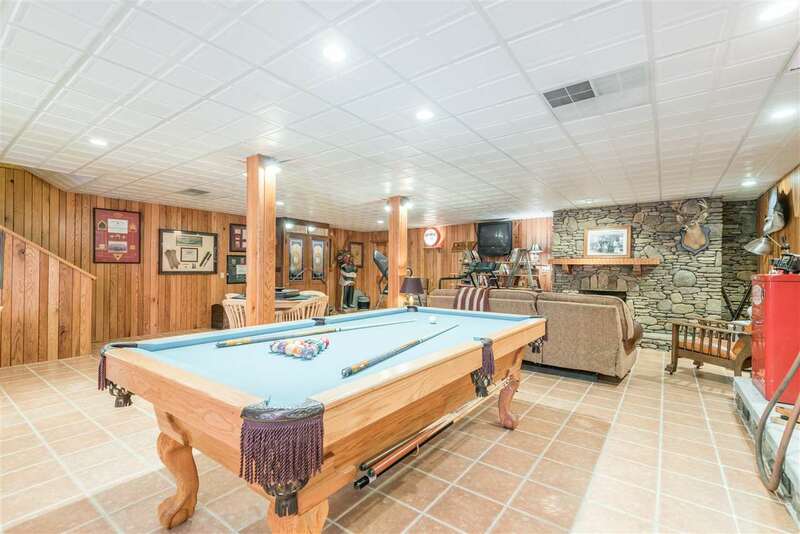 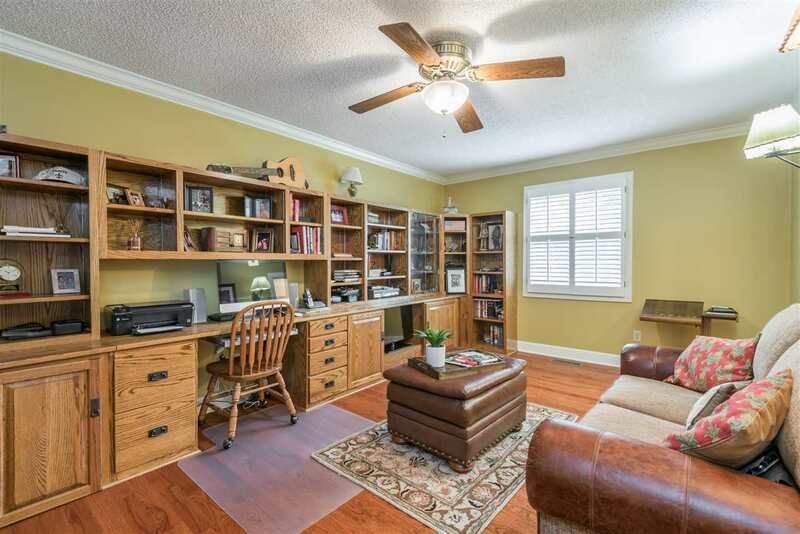 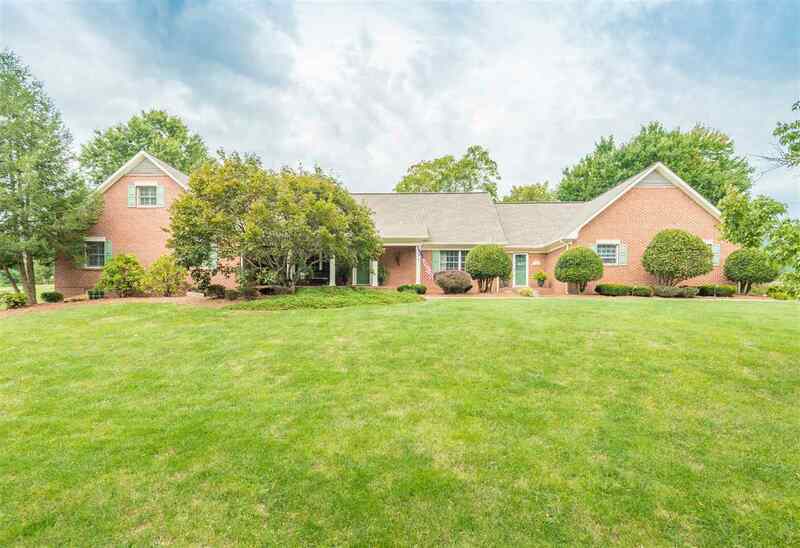 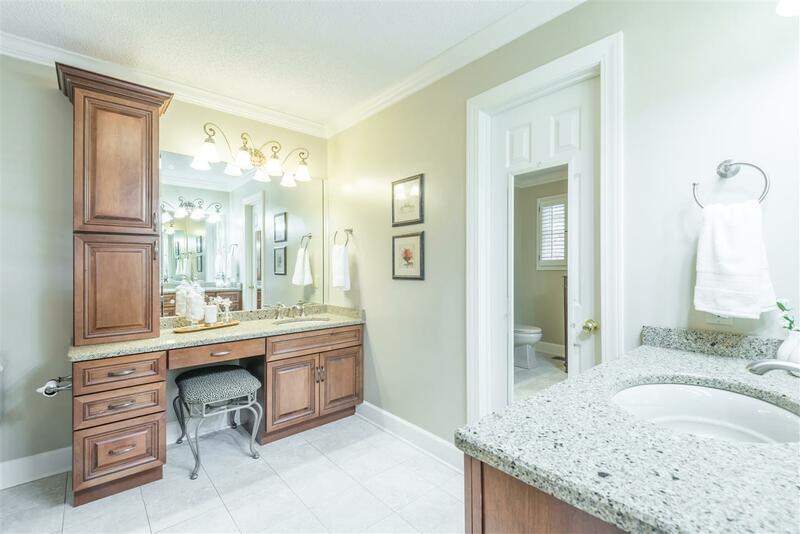 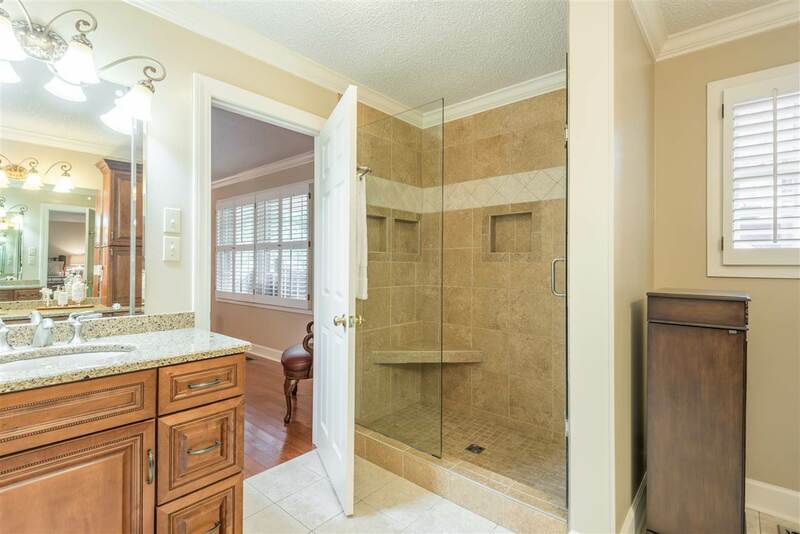 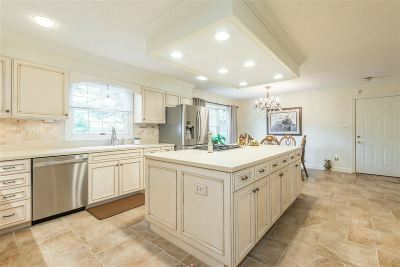 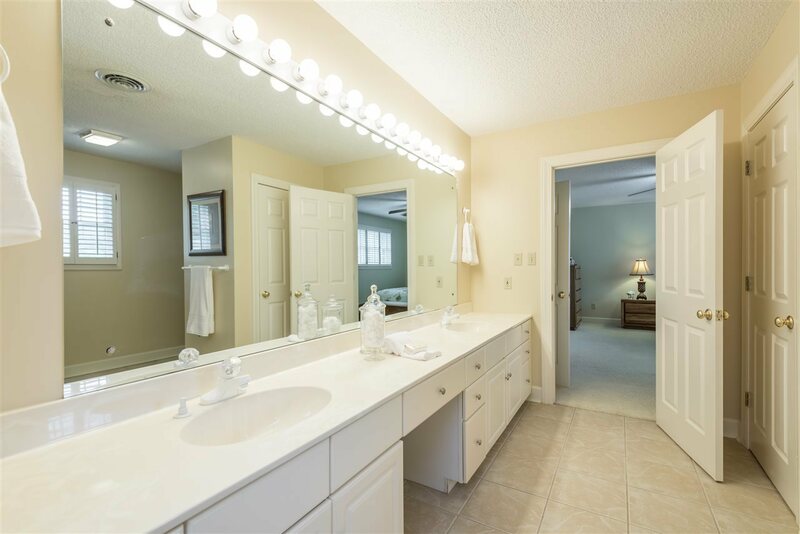 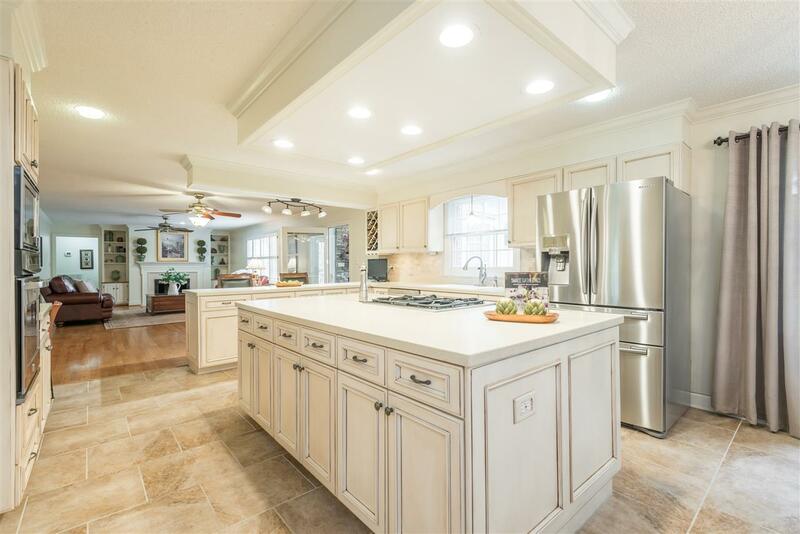 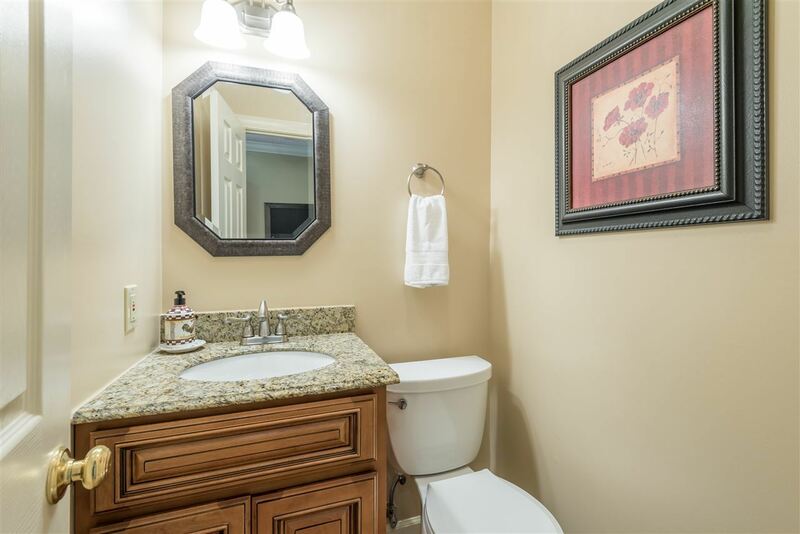 This exquisite home boasts a large, updated kitchen that opens to the family room. 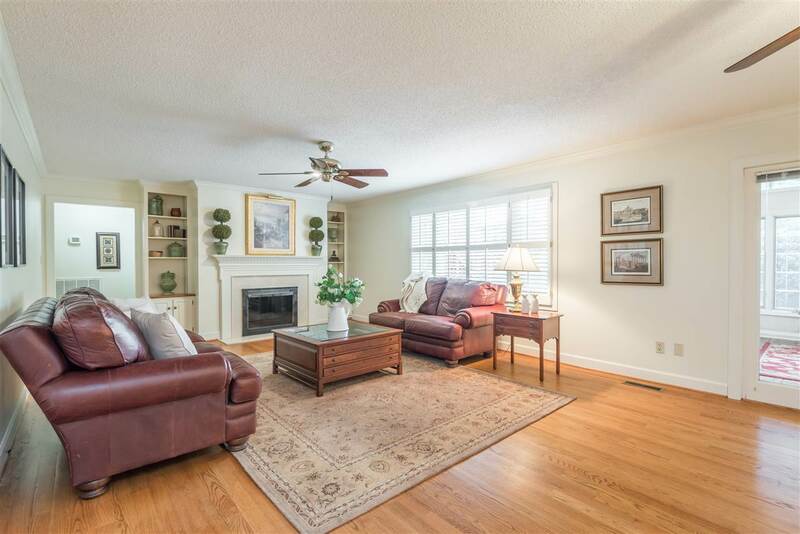 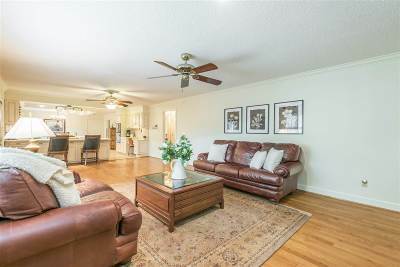 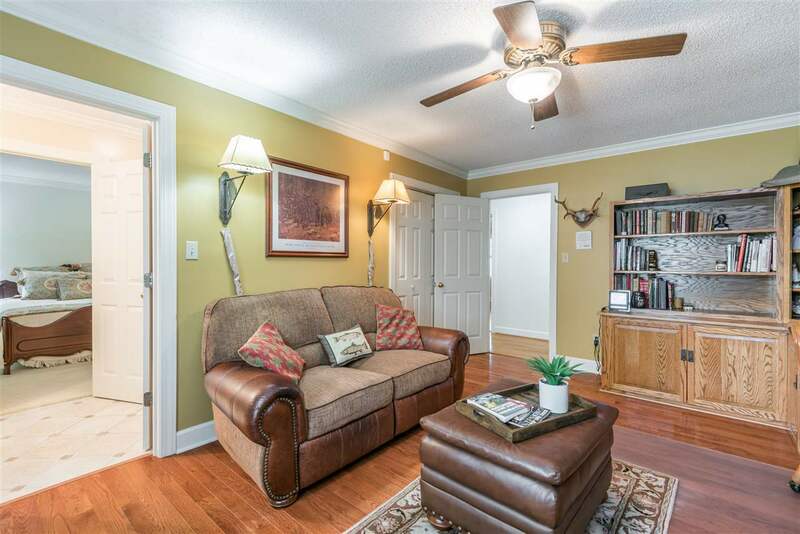 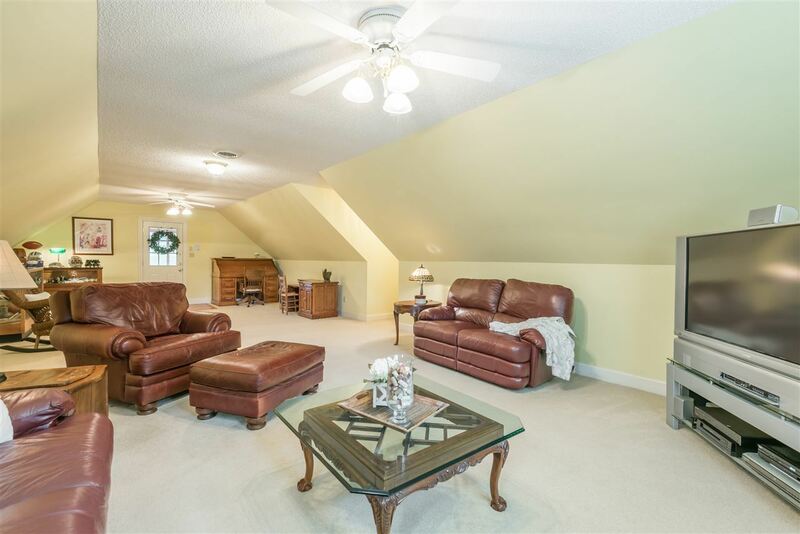 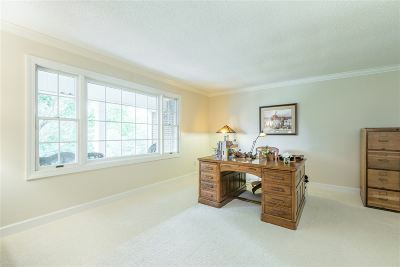 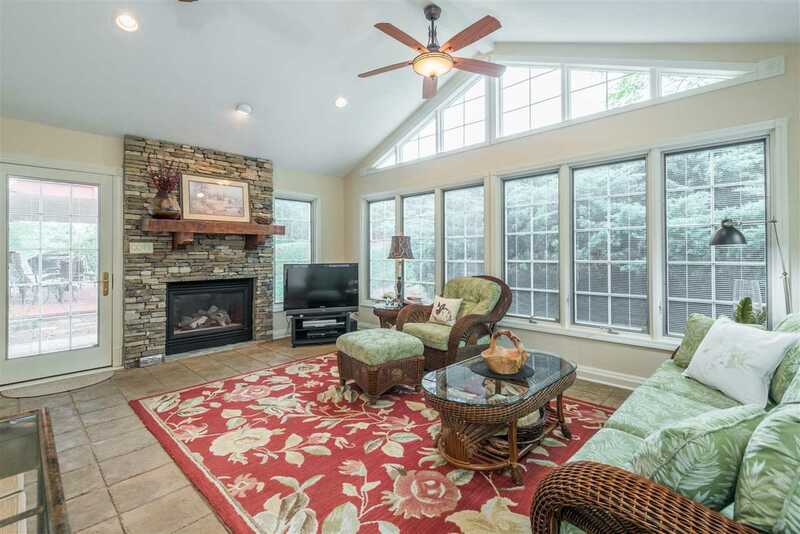 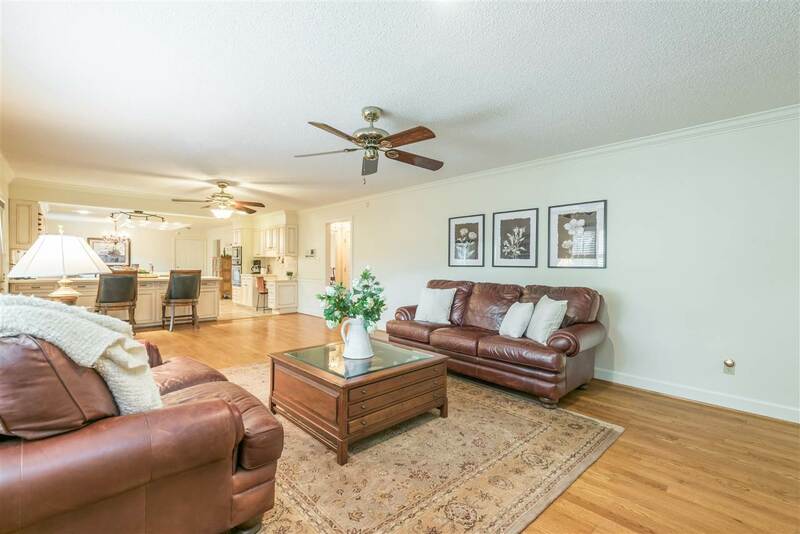 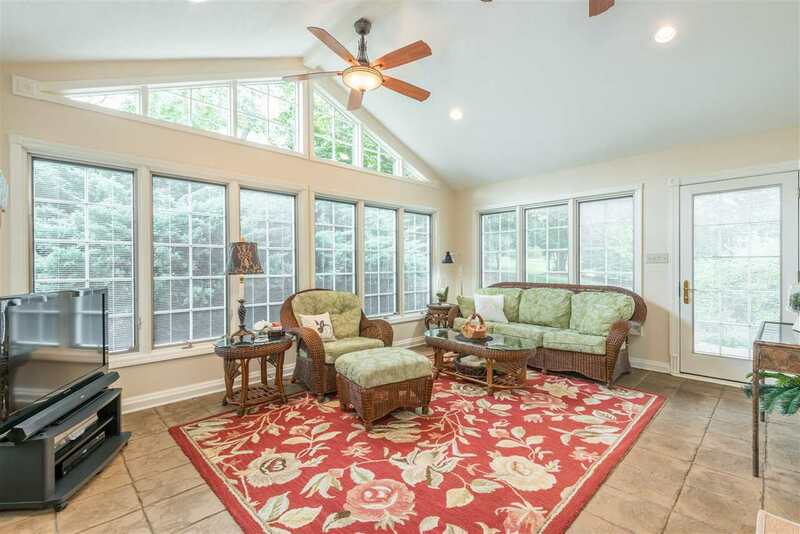 Enjoy 4 seasons in the sunroom off the kitchen/family room. 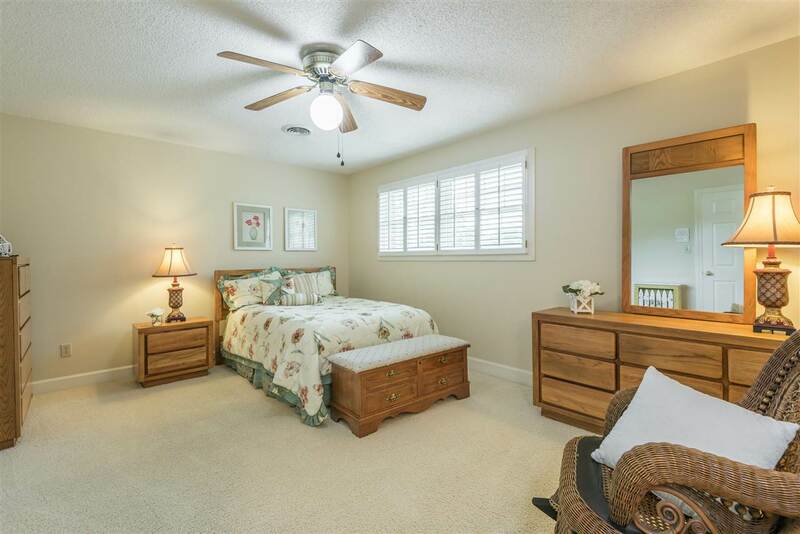 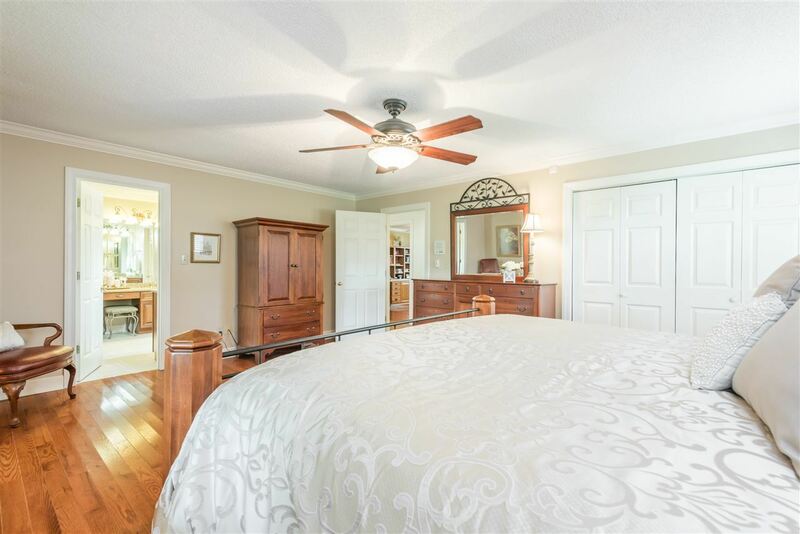 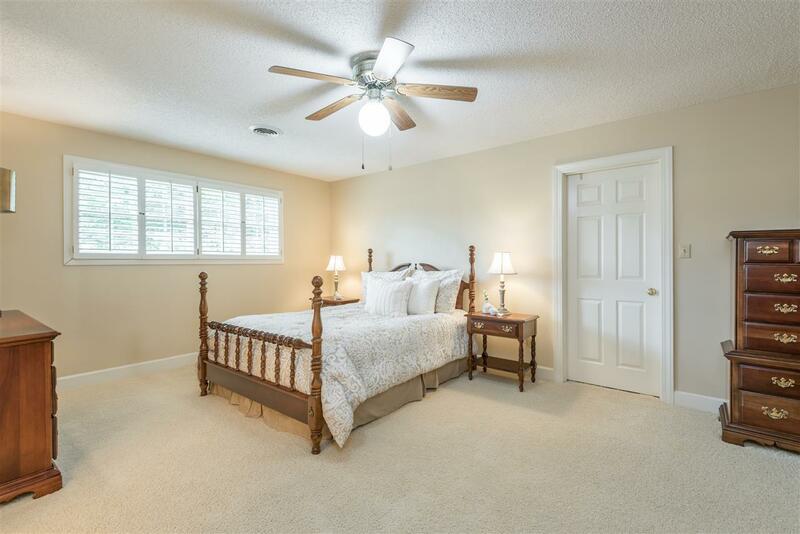 A large master suite plus 2 additional bedrooms on the main level make it ideal for one level living. 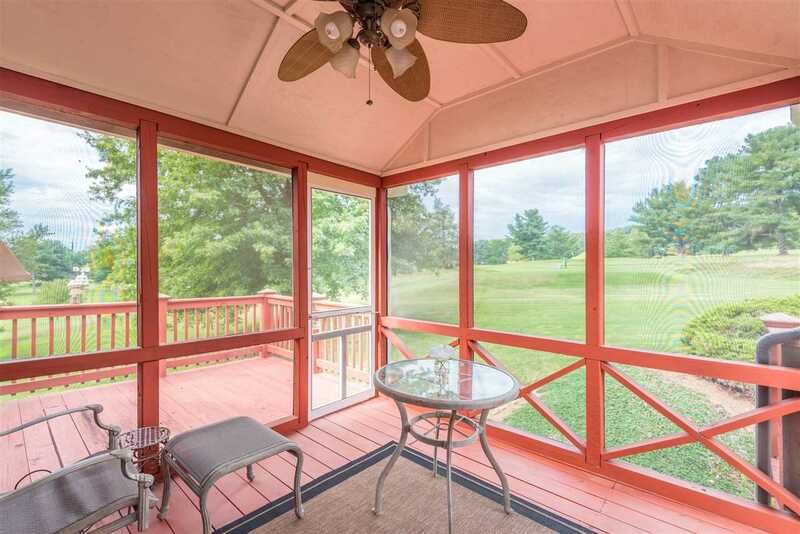 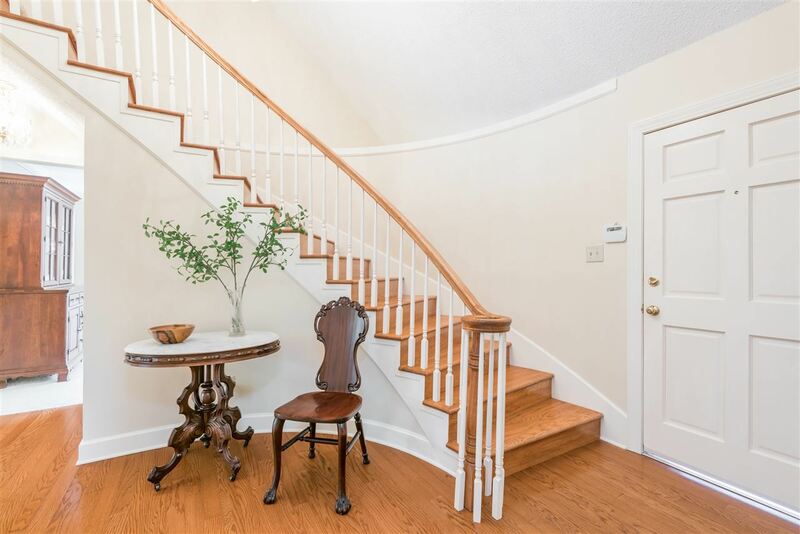 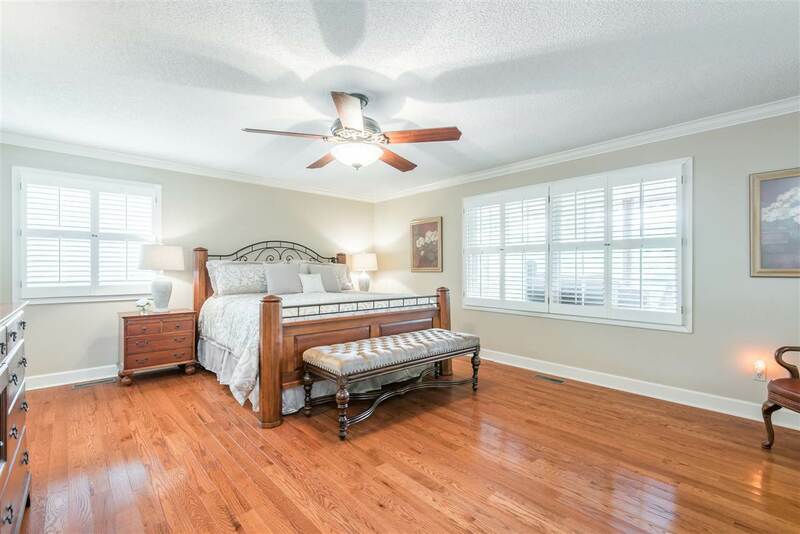 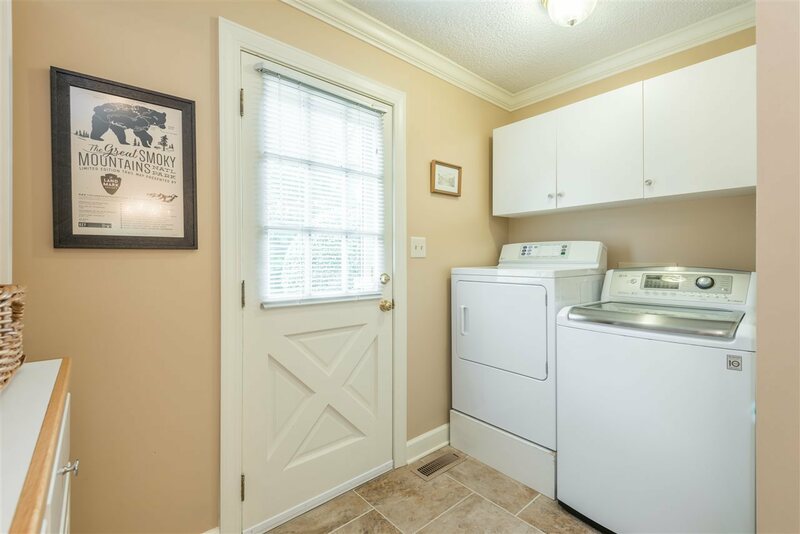 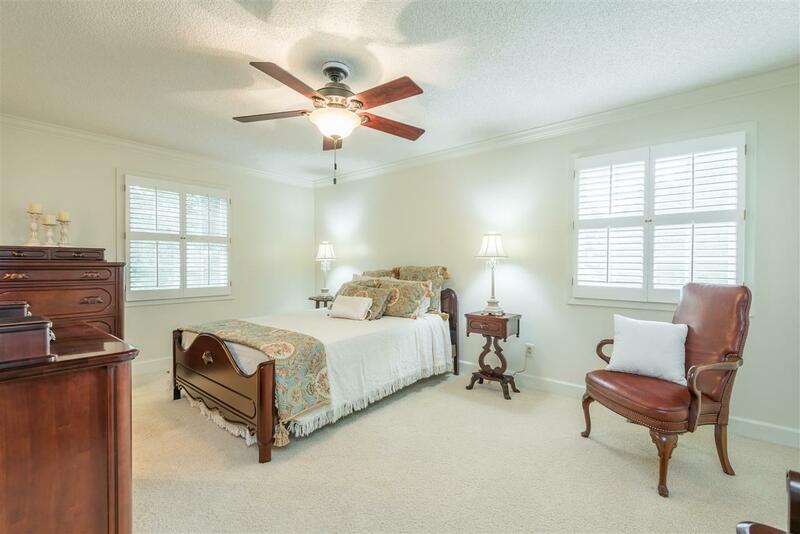 Upstairs features 2 bedrooms and a huge bonus that has its own screened in porch. 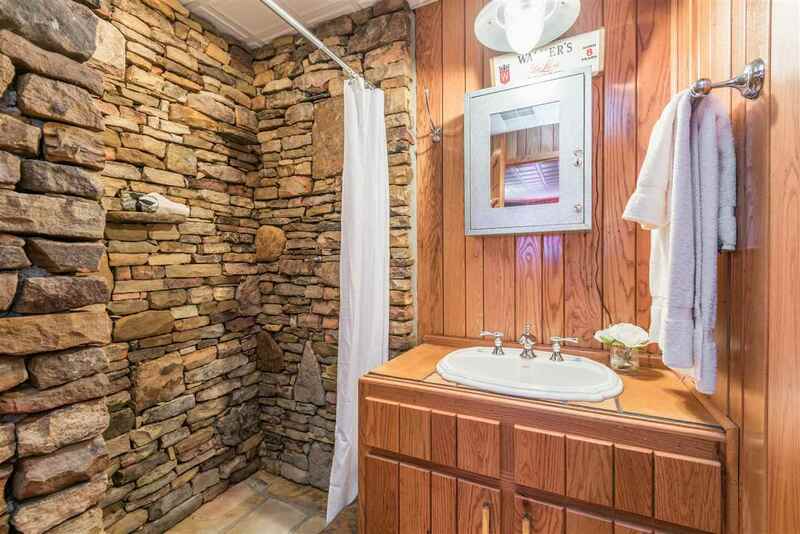 The basement has 1364 finished sq ft with a beautiful stone shower/full bath; and 1209 sq ft that functions as a workshop. 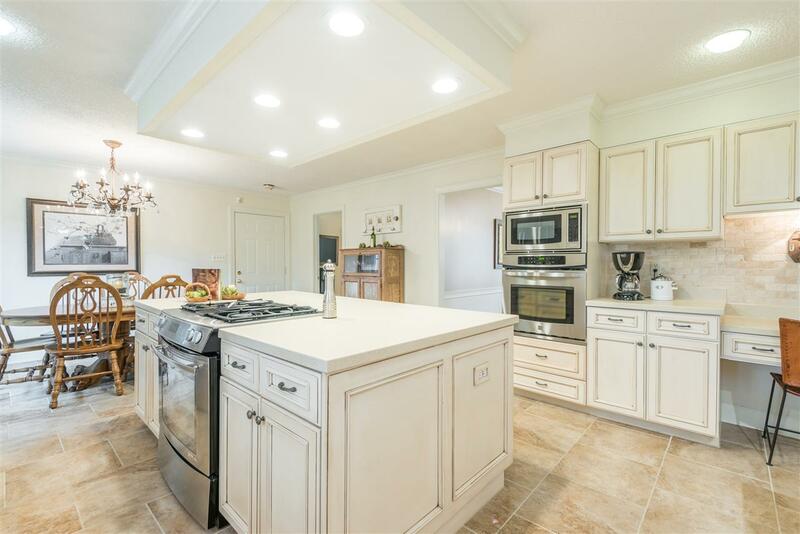 No detail is overlooked--this house is must see!